Doomsday Brewing Co - Coming Soon! 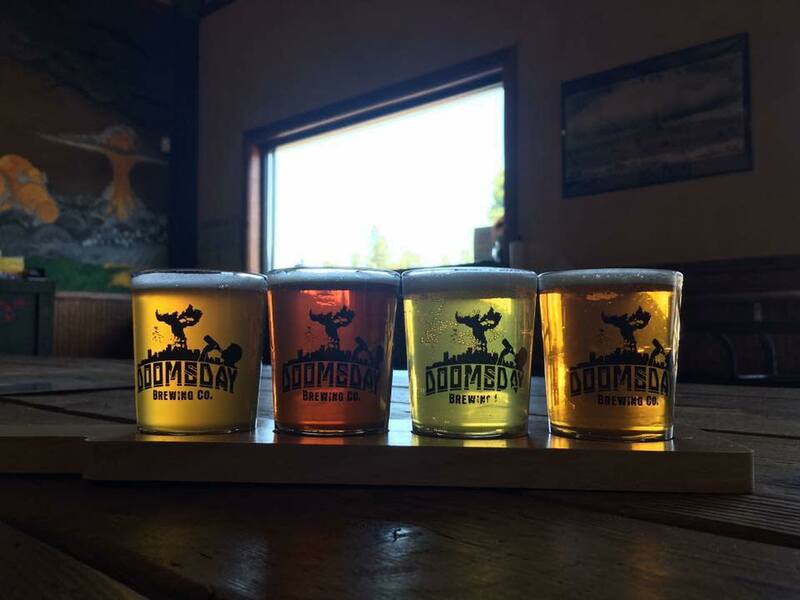 Doomsday Brewing will open its third location in North Vancouver at the family-friendly Hazel Dell Towne Center. The 3,000 square-foot pub and 600 square-foot patio will feature craft beer, local hard cider, and wine. The pub will offer beer to-go, artisan pizza, salads, sausage dogs, and more.